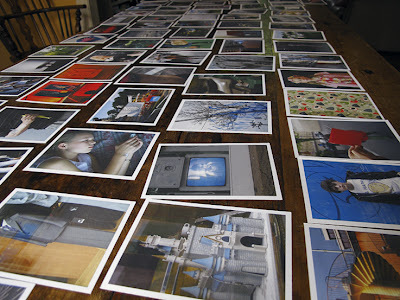 From Harvey Benge's Blog: Anybody who has ever made a photobook has started out with a system, a methodology of going about it. A way of (hopefully) making it brilliant. Much has been said about this subject and guidelines laid down by people who know more than most. Think Gerry Badger and John Gossage. Yet still, why is it that so many photobooks I look at just don't cut it?